Carpets are valeted every two months by myself. Part varanda with chairs and table for your summer days. 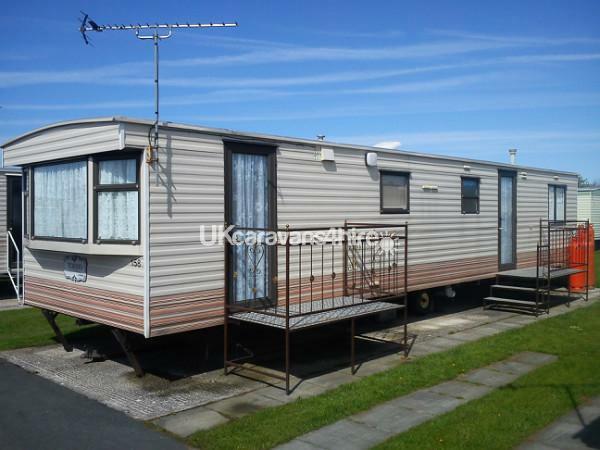 This is a clean, well maintained caravan situated on a friendly welcoming site Owens Caravan Park offering families and couples of all ages a great value holiday located in the popular family resort of towyn. There are plenty of things to do, whether it be fun packed at a choice of two fun fairs, popular market on tir prince or exploring the north wales coast, taking in the scenery or visiting its beaches castles etc. 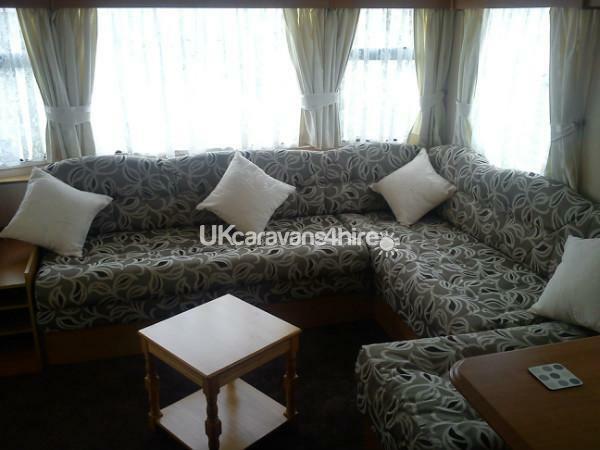 The caravan is nicely situated with parking space by the side of the caravan. Children can play on the grass area around the caravan too, unfortunately no ball games (site rules). Gas and electric are included in the holiday price. All you need to provide are your own towels and tea towels. Wifi is available onsite, please enquire at the site office for details. 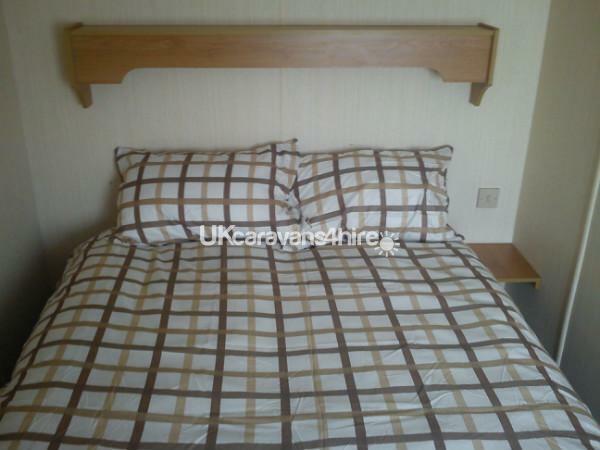 A non refundable deposit of £50 is payable on booking to secure holiday dates, the balance is then payable 4 weeks before holiday start dates, unless holiday is sooner. 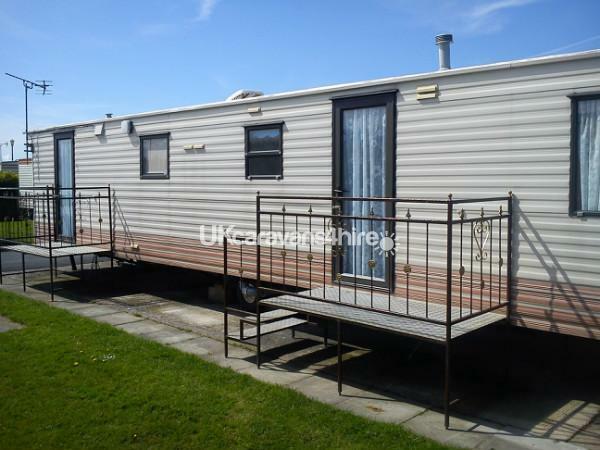 We also ask for a £40 charge as a retainer which is fully refundable once caravan has been cleared of any damages/breakages. If all checks are clear, you will receive the £40 retainer back within 7 days from departure day. We do ask that this is to be paid when the remainder of your balance is due. 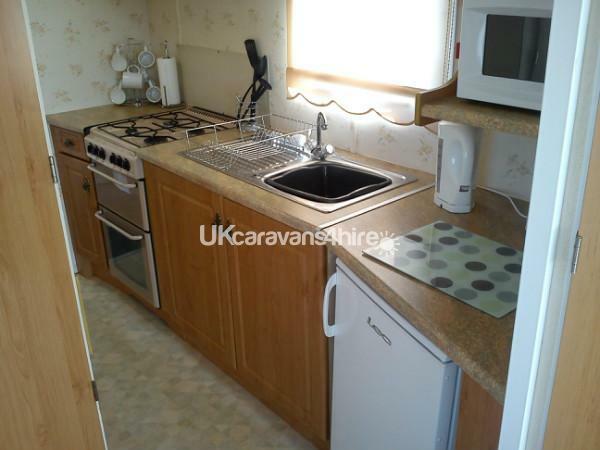 The caravan must be vacated by 10.30am on day of departure. 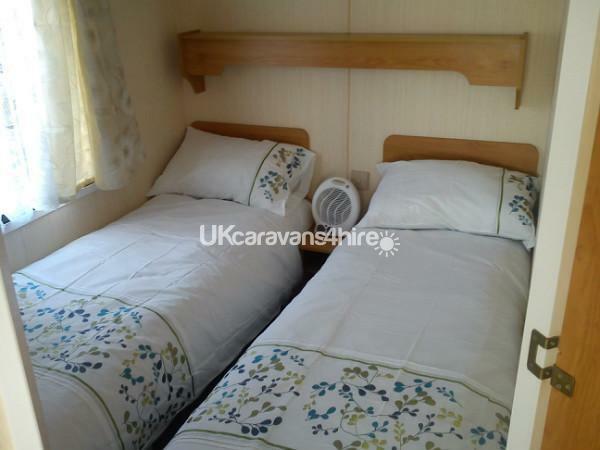 The caravan will be available from 2.00pm on day of arrival. 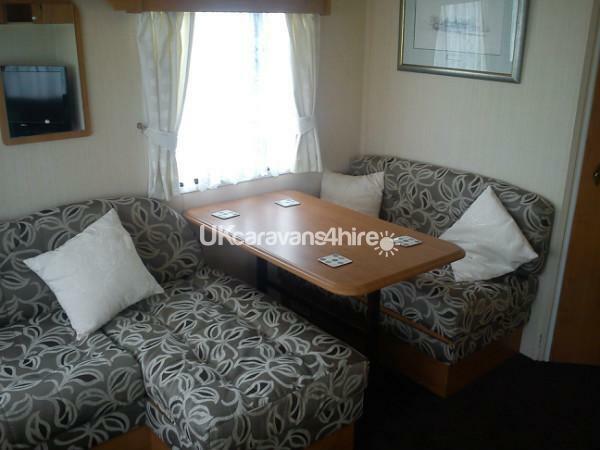 There is also a high chair and travel cot provided in the caravan if needed during your stay.